Access your payroll from wherever you are — at work or even at home. Convenience is our field of expertise. 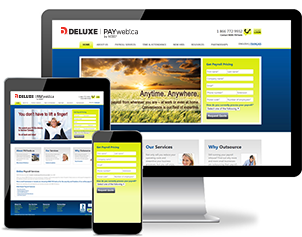 PAYweb is the longest running payroll service in Canada, with nearly 50 years of experience in the industry.